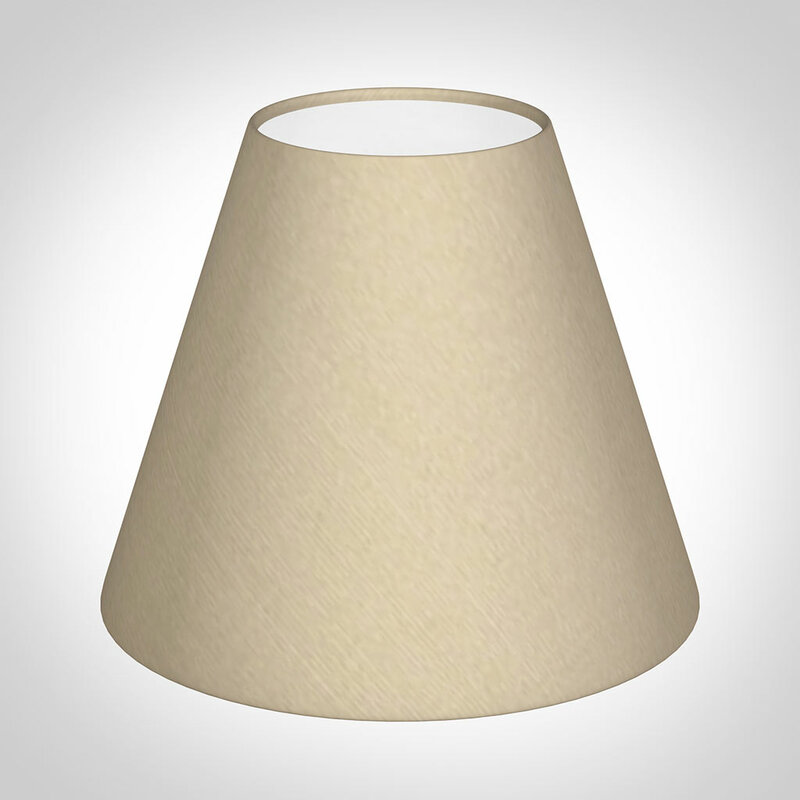 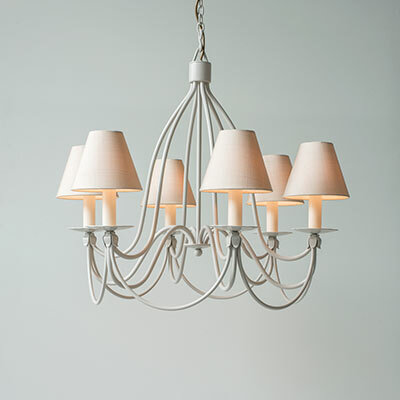 An elegant, handcrafted pendant light in our clay finish. 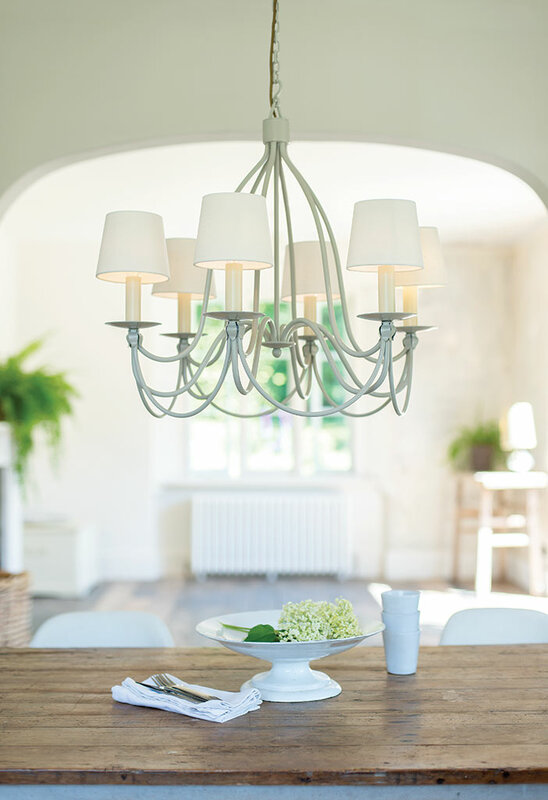 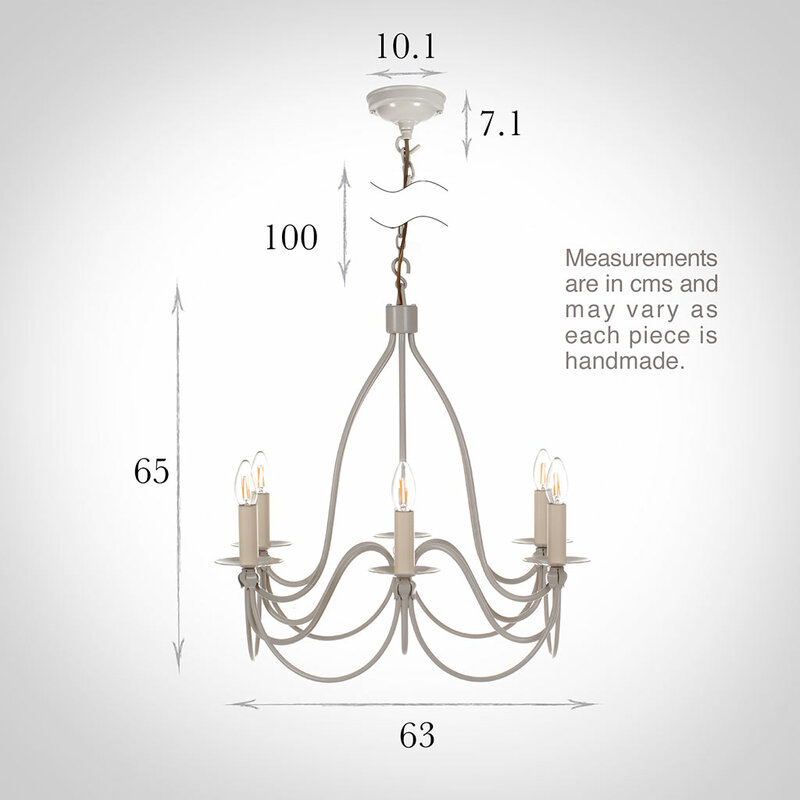 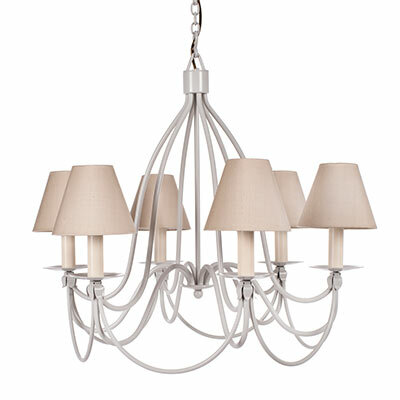 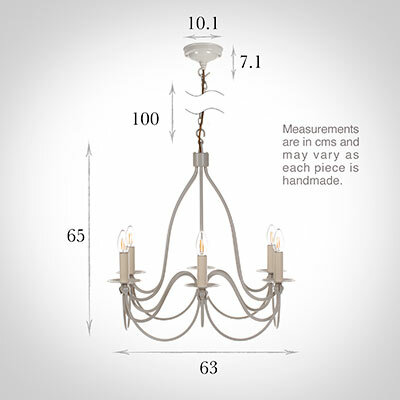 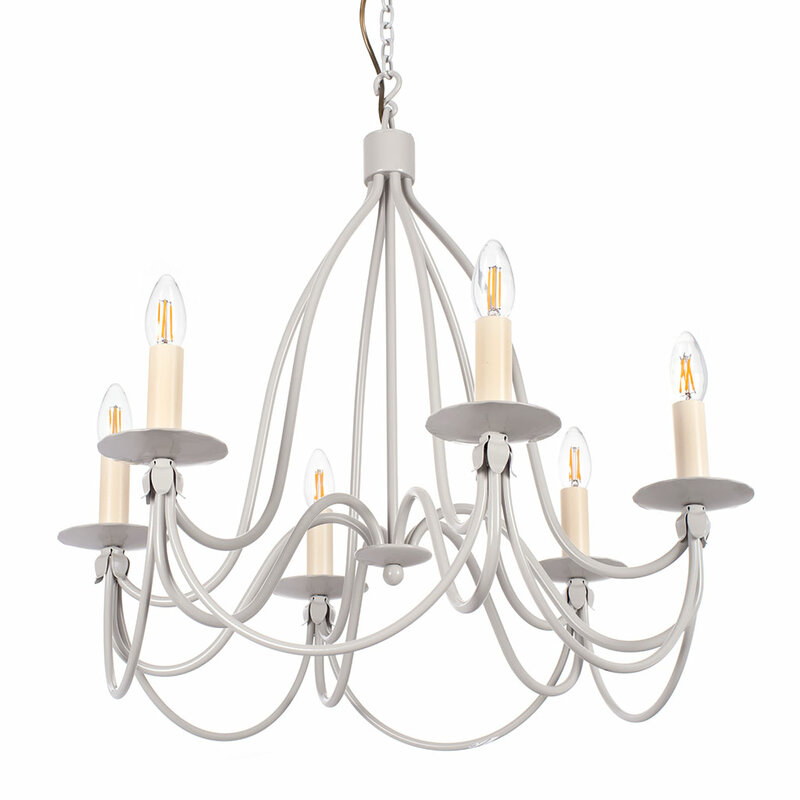 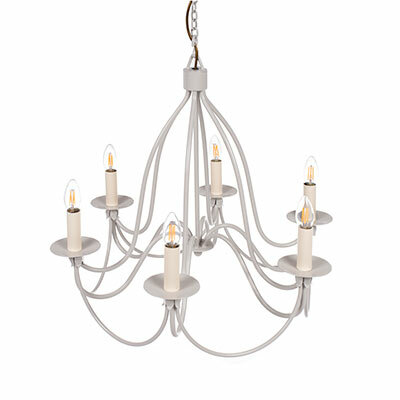 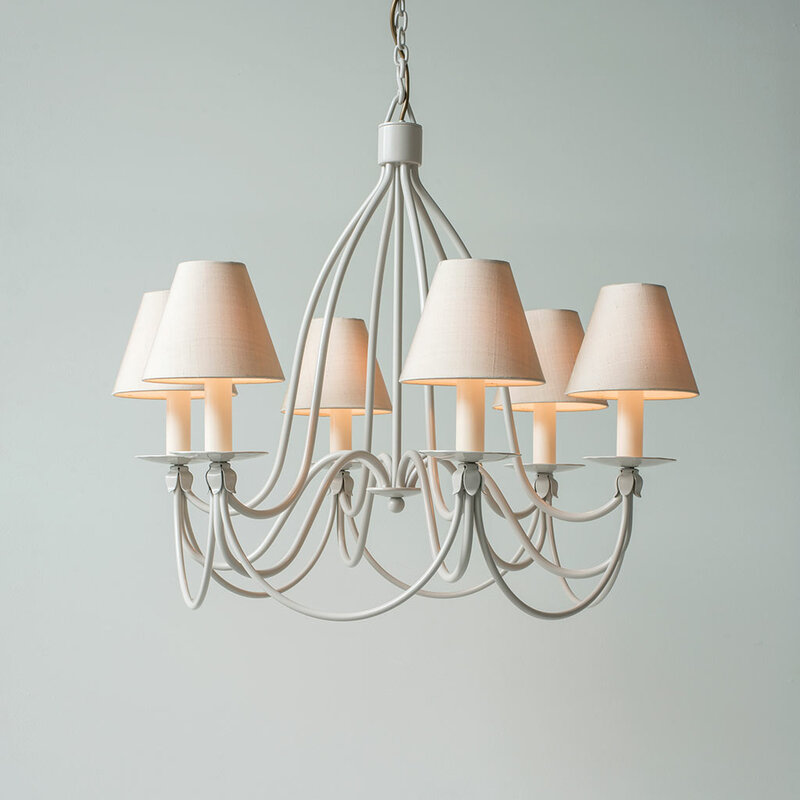 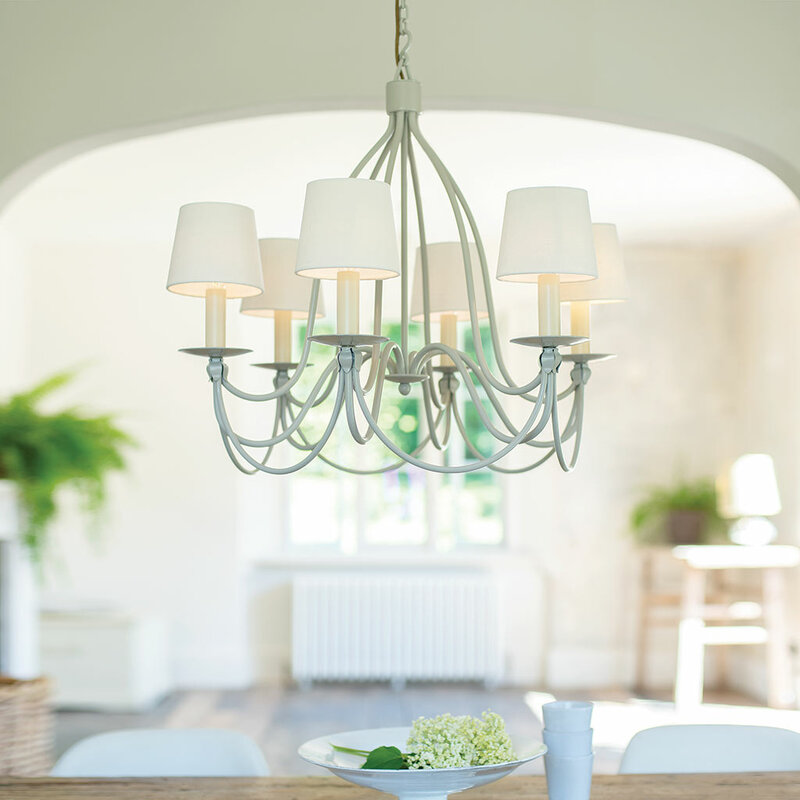 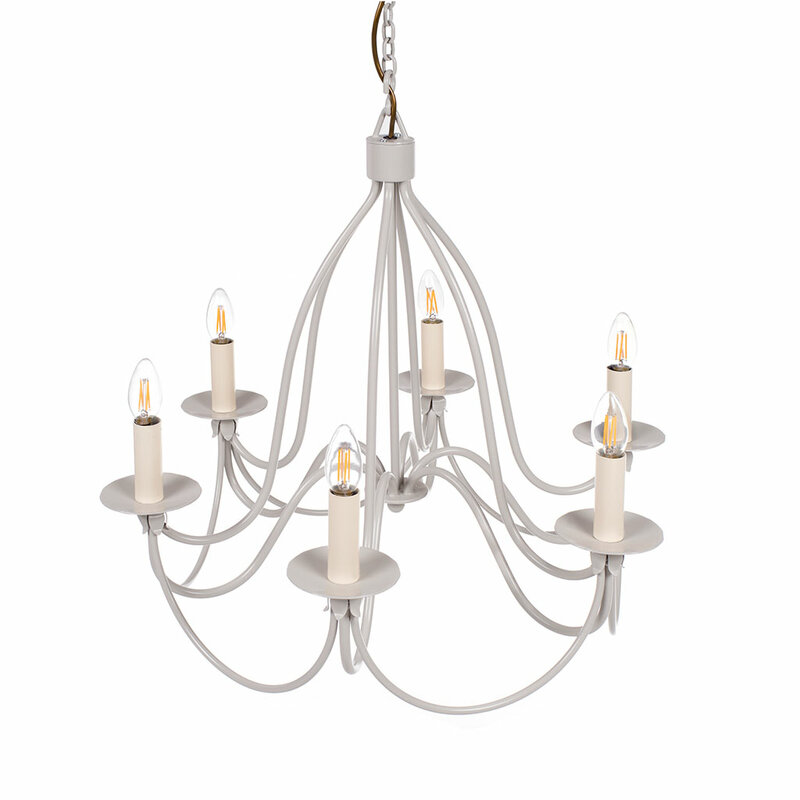 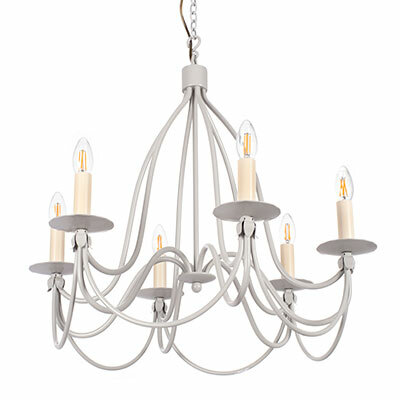 With six arms, this delicate pendant light would look beautiful in a dining room or living room. 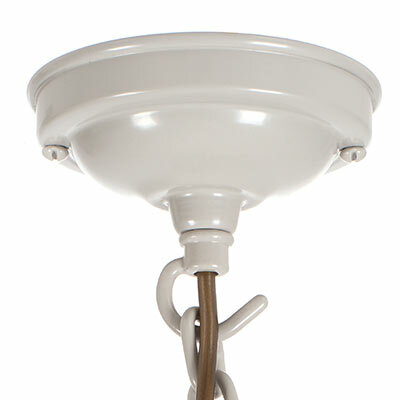 Fitting Option: Can be supplied with E14 (small edison screw) bulbs for Europe, please call us for information.